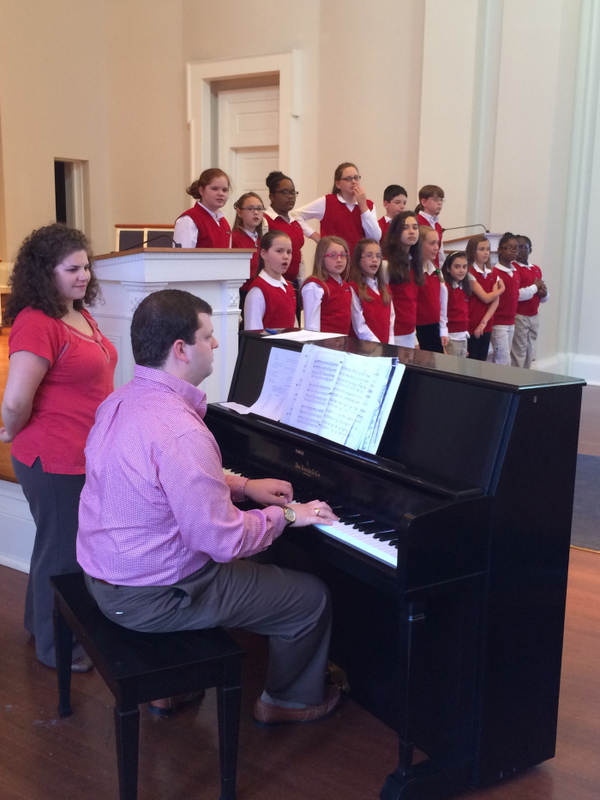 The Oxford Children’s Chorus, or OCC, aims to build musicians through collaborative music making. 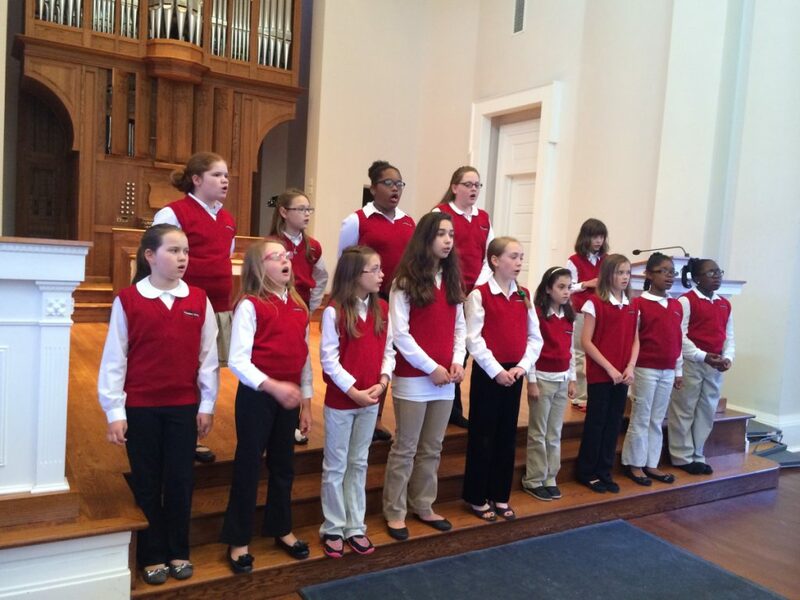 The select singers in grades 3-7 build music literacy skills that will last throughout their lifetime. 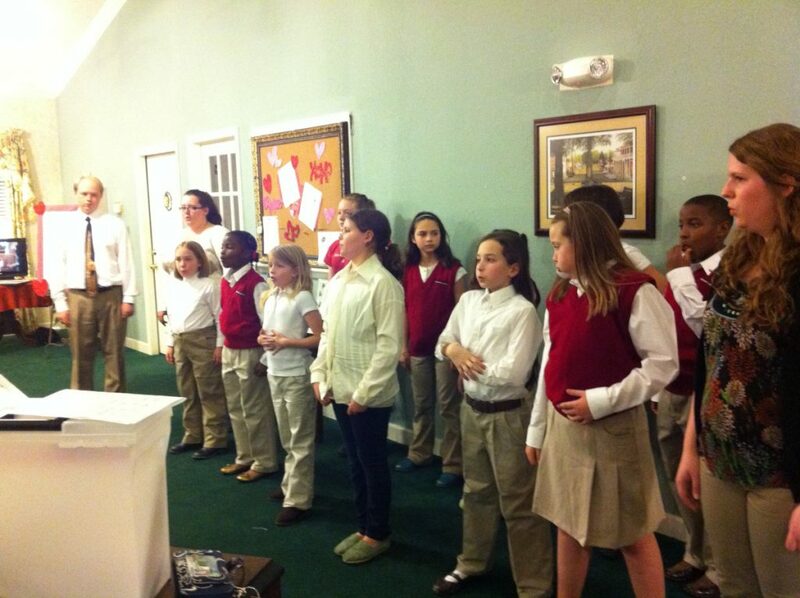 Each rehearsal includes time developing music reading and writing skills. Concerts highlight the singers’ musical development and their production of beautiful, expressive singing. 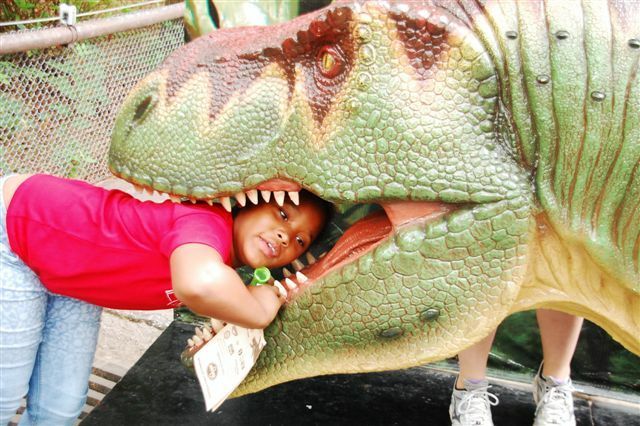 Description: Has your child expressed an interest in learning an instrument? This is a great way to get started. The Oxford String Project, or OSP, aims to serve our community by providing a way for young students to get involved in strings (violin, viola, cello and bass). All students who are interested in participating will be accepted into this new program! Requirements: Involvement in the Oxford String Project will require an audition immediately followed by an instrument fitting and checkout. New students are welcome and DO NOT need any string experience or even an instrument! We have several good-quality loaner instruments available. All who audition will be accepted into this group. Want to sing and play strings? 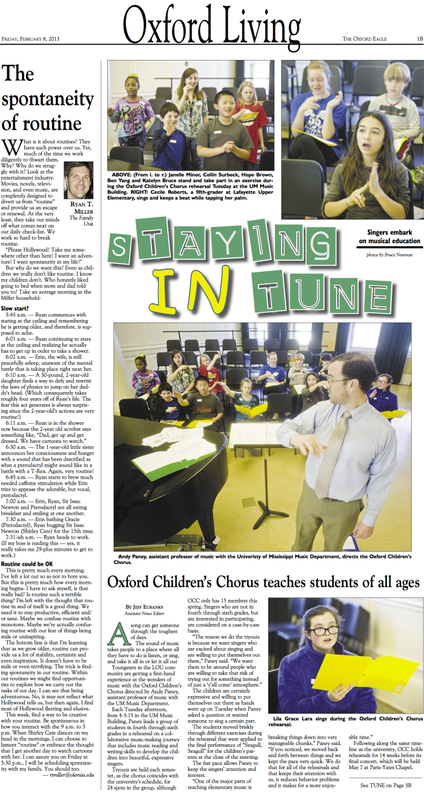 Students may be involved in either the Oxford Children’s Chorus or Oxford String Project or both!